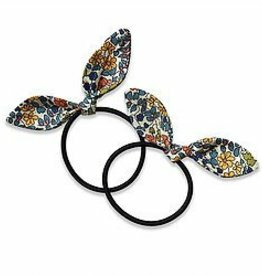 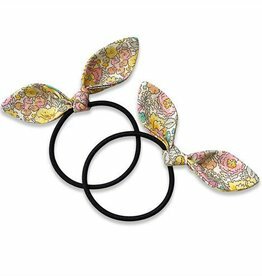 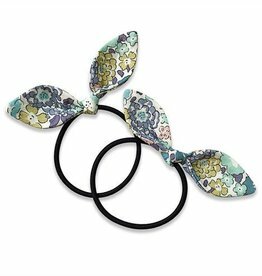 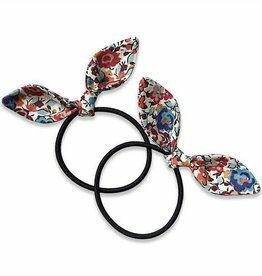 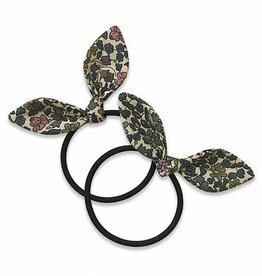 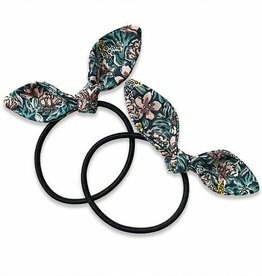 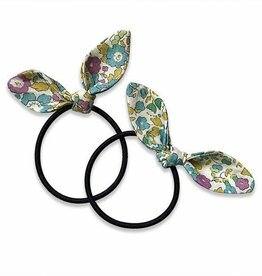 The Josie Joan’s Bunny Ties are made with elastic that is suitable for all hair types, whether coarse, curly, or fine! 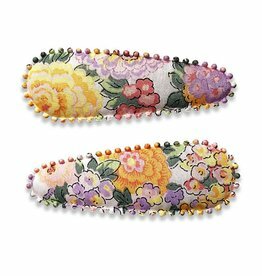 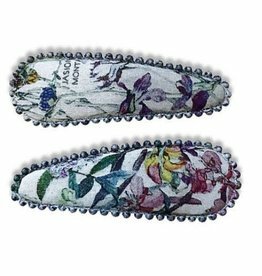 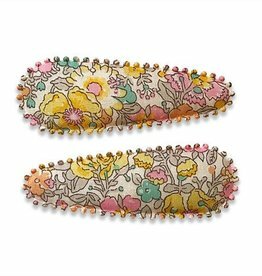 Josie Joan's beautiful and unique hair clips encompass a range of heritage prints. 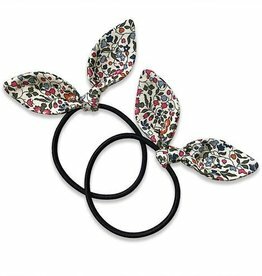 A wonderful accessory to any child's outfit, and any type of locks!